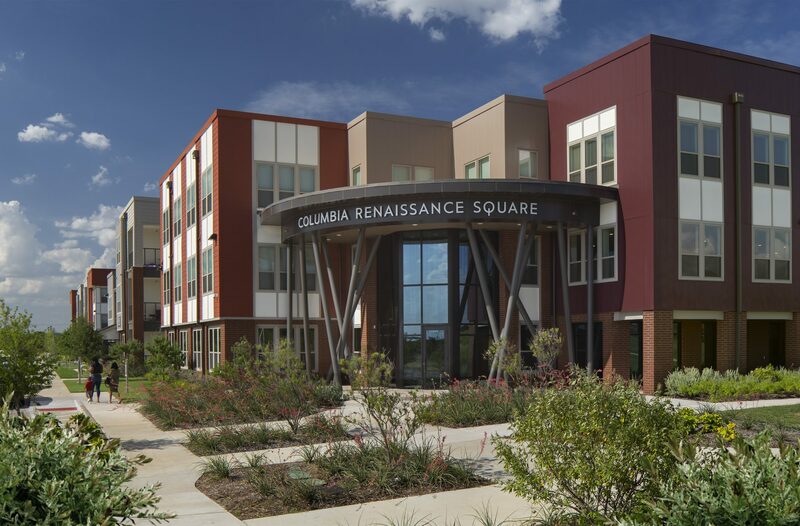 The Renaissance Heights apartment community introduces a residential element to the Columbia at Renaissance Square Development in southeast Fort Worth. 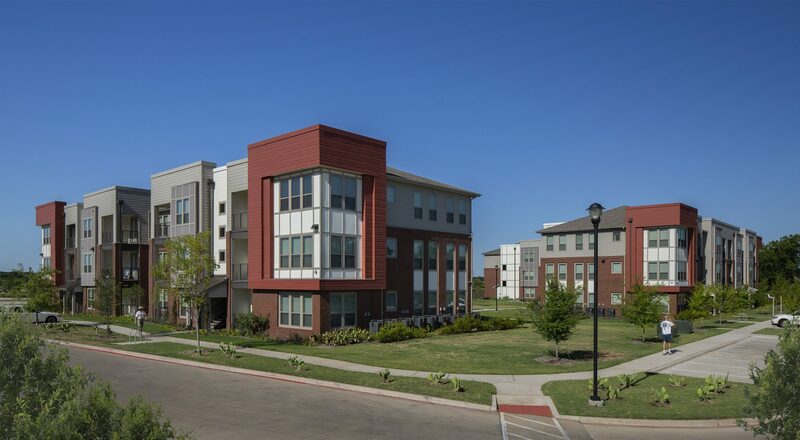 This development was built to bridge the poverty gap by putting education centers, healthcare facilities and green spaces in close proximity to low-income residents. 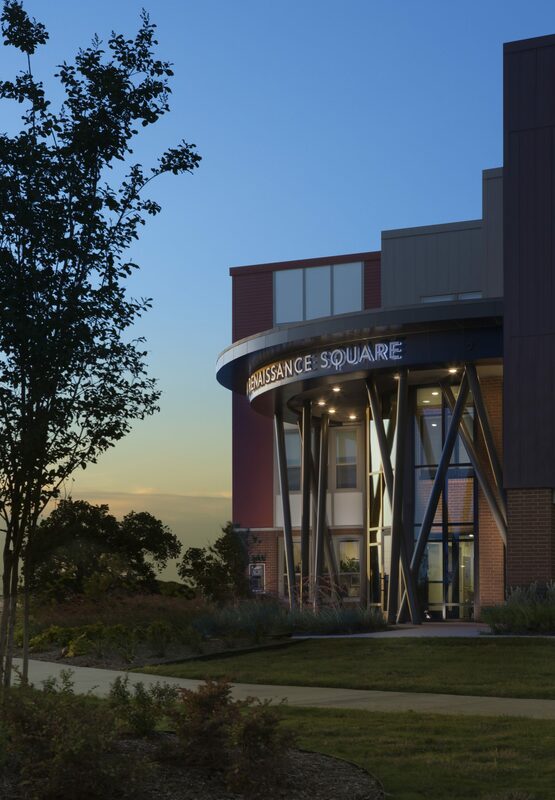 The development contains an approximately 2-acre green space that holds a large playground for children. 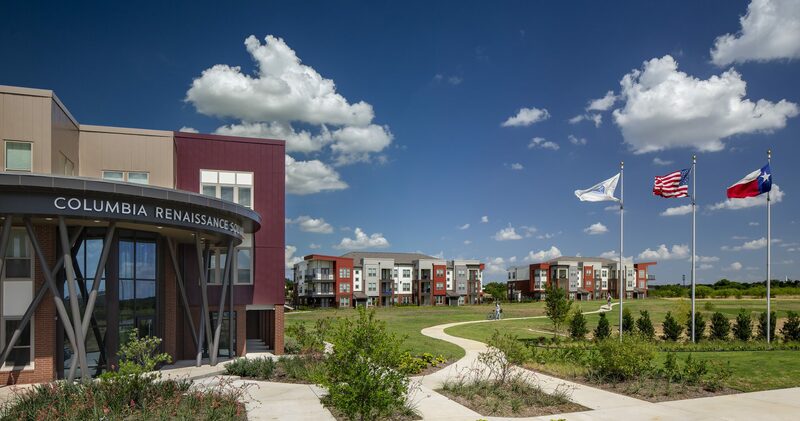 In addition, tree-lined pathways connect the apartment community to nearby schools, shopping, health clinics, grocery stores, Cobb Park and a YMCA facility. 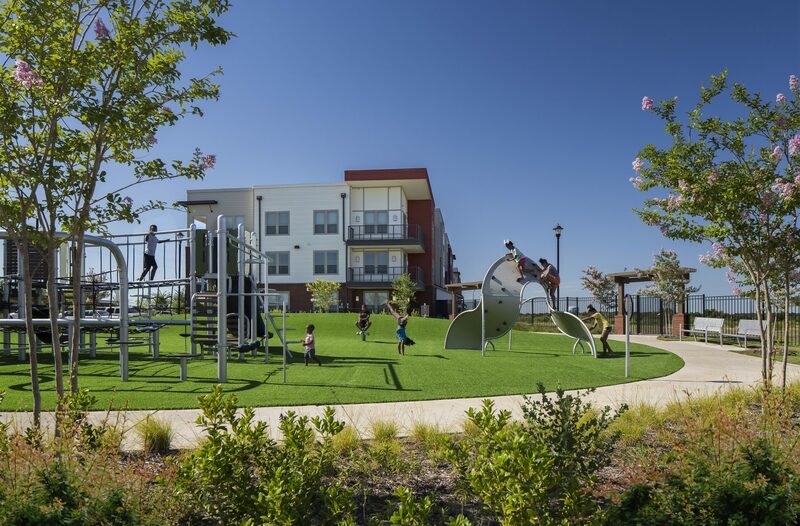 Infrastructure for biking, pedestrian-friendly activities and a playground for children helps create a thriving neighborhood.